Today’s cars are generally well-designed and well-made. They are safer to driveand less likely to break down. Which means if you hear strange noises, you need to pay attention. If you hear a noise you haven’t heard before, don’t worry. Cars aren’t quiet. 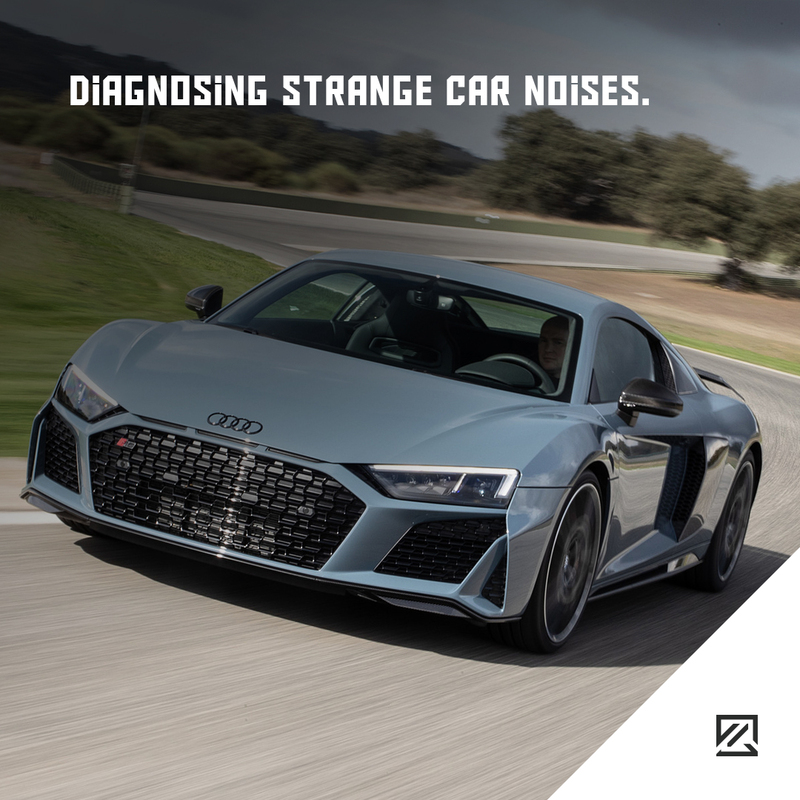 Here, we look at some of the noises you might hear and what they might mean. If your car starts clickingwhen you turn on the ignition, this could mean your oil pressure is low. If you hear clicking when you’re driving, this could mean your CV axle needs replacing. Clicking when you turn your car off is just a sign it’s cooling down. A hissing sound could be a sign that your car is overheating or that there’s a vacuum leak; your garage can help you work out where this leak is. If you hear a grinding sound when shifting gears, this might mean your clutch is worn out and needs replacing. It could also mean there are issues with your transmission. Both need to be looked at immediately. Grinding when you’re steering could mean that your power steering fluid is low or there’s air in the fluid. Either way, it will need replacing. A slapping sound is a sign that your tires may need replacing. If you hear a slapping sound, stop driving straight away and check if you need new tires. A chirping sound also means you need to check your tires. In this case, though, it’s a sign your wheel bearings or axle might be loose and need tightening. Hearing a high-pitched squealing could mean your v-belt is about to break. If it does, you won’t be able to drive until it’s repaired. A squeal when you apply your brakes means you probably need new brake pads; if your brakes are grinding, they need to be replaced immediately. Rattling and ticking are some of the most common sounds drivers hear, and some of the most difficult to get to the bottom of. They could be a sign that you have a loose exhaust, for example, issues with the level of oil or a loose wire or cable. Or you could have dropped something, and it could be rolling around in your trunk or under a car seat.